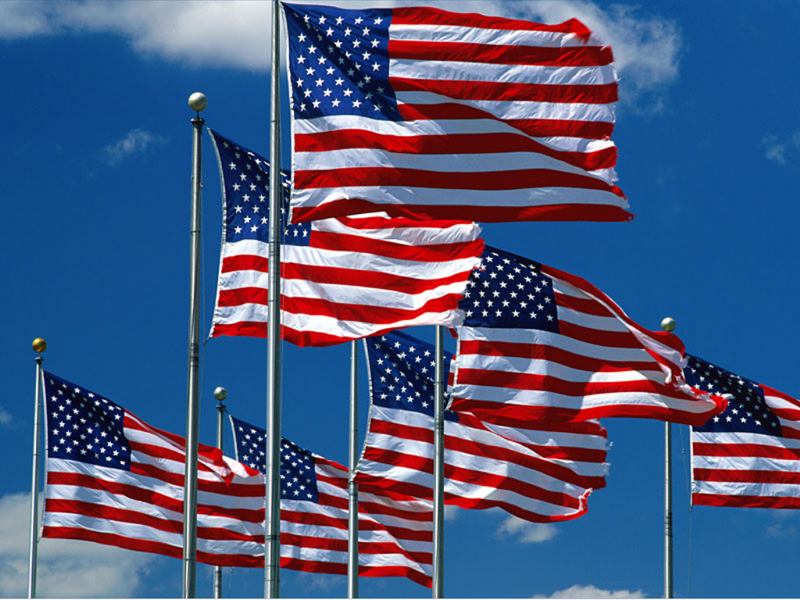 nCino celebrated the Memorial Day in the US with a new partnership, writes David Penn at Finovate. 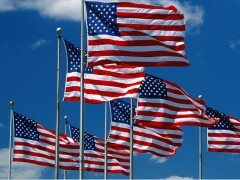 It has teamed up with US military veteran training organisation, Tech Qualled, to help qualified veterans land jobs at the North Carolina-based fintech. With 80% of its graduates meeting employer expectations in their first year after being hired, Tech Qualled credits its industry-relevant curriculum for helping veterans succeed. This includes focus on topics ranging from data center solutions and basic networking to cloud computing and software applications. Co-founder and president Justin Ossola notes that the company’s selection process is also instrumental in guiding veterans to opportunities that were ideal fits. “We have selective and specific criteria for making sure we pick candidates with the right blend of soft skills and personality traits,” Ossola says. Since its founding in 2015, the company has helped more than 120 veterans secure jobs in the technology industry. Founded in 2012, nCino provides a solution, called Bank Operating System, that combines CRM, loan originations workflow, ECM, business intelligence and reporting in a single, secure, cloud-based environment. The vendor says its clients have experienced a 19% increase in loan value, a 34% shortening in loan closing time, and a 54% reduction in policy exceptions thanks to nCino’s platform. nCino has more than 275 employees and more than 130 clients (including outside the US). In a busy 2018, nCino has added a retail sales and service module to its Bank Operating System, and won deployments of its technology with Banesco USA, TD Bank, and Yorkshire Building Society in the UK. In March, nCino worked with Enforce to help financial institutions transition to cloud-based solutions, and in April the company partnered with Vasco to integrate its eSignLive-developed e-signature technology into its platform for banks. nCino has raised more than $133 million in funding and includes Salesforce Ventures and Insight Venture Partners among its investors. Pierre Naudé is CEO.